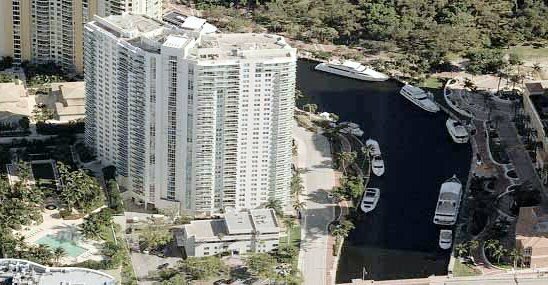 The WaterGarden is situated in Fort Lauderdale's choicest location -- the prestigious Las Olas area -- where residences often soar beyond one million dollars. From the very moment you enter the breathtaking two-story lobby, you will know that The Water Garden is world-class in every respect. There is so much that distinguishes The WaterGarden: Stylish residences. The warm and gracious Club Room. Dazzling 2-story spa. Multimillion-dollar recreation deck. Plus Valet parking, Concierge services, 24 hour reception desk, a multimedia room, sports lounge with billiards, a Business Center with boardroom, and a picturesque riverside setting. The residences themselves are open and airy with glass enclosed balconies, kitchens that meet the expectations of the most ardent of gourmets, and splendidly thought-out floor plans that optimize your comfort. We have also made the very most of the unparalleled setting, configuring our residences with an outward thrust in order to maximize the spectacular views of the Atlantic Ocean, Intracoastal, New River and the endlessly rewarding skyline.